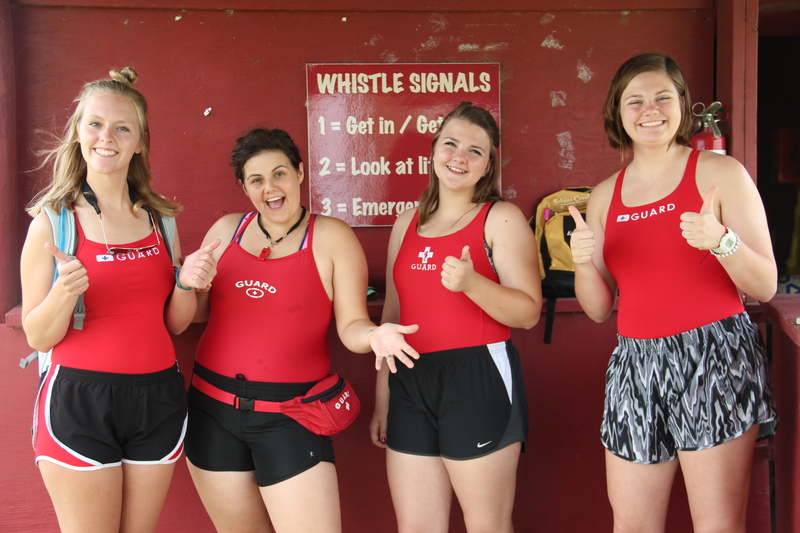 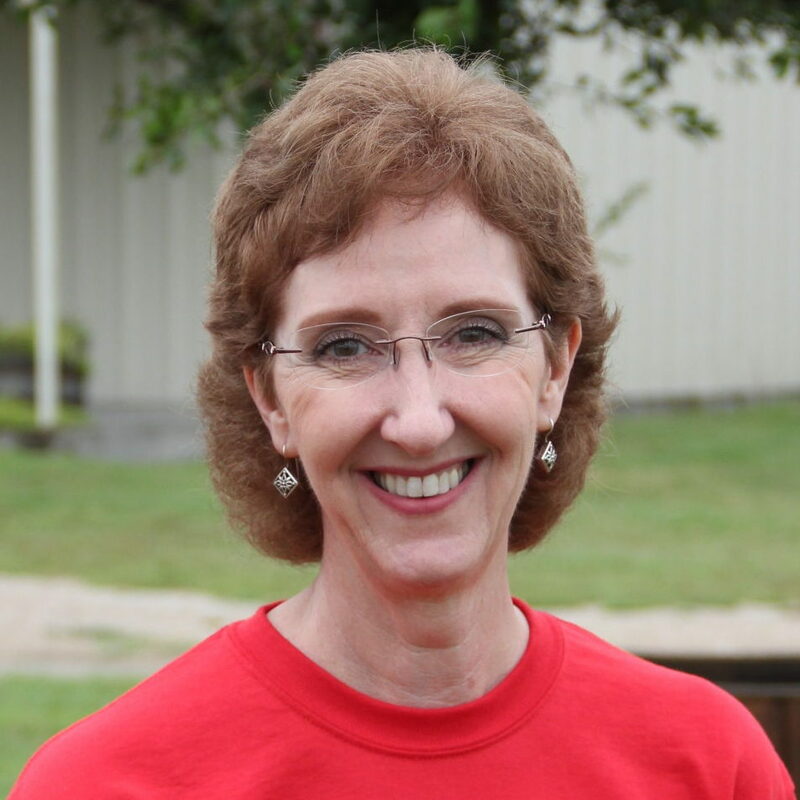 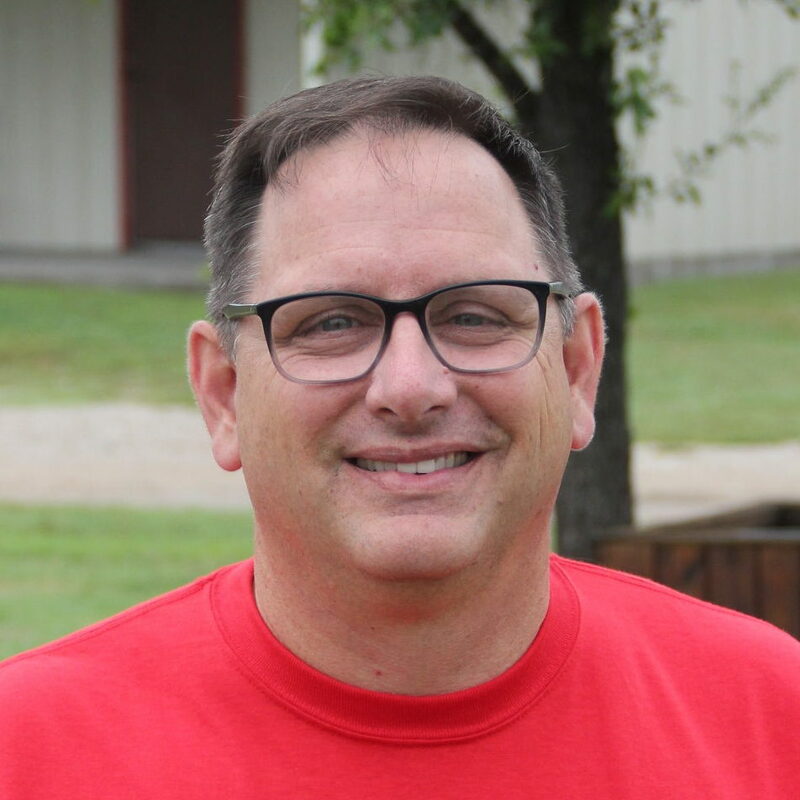 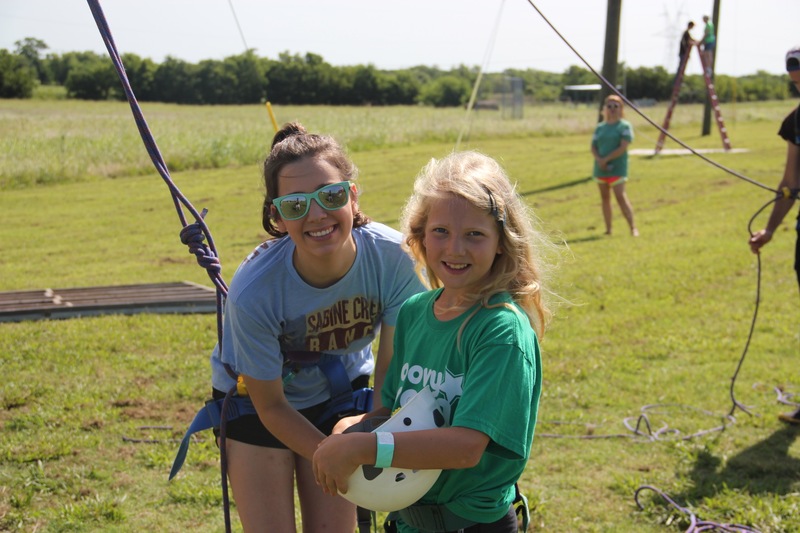 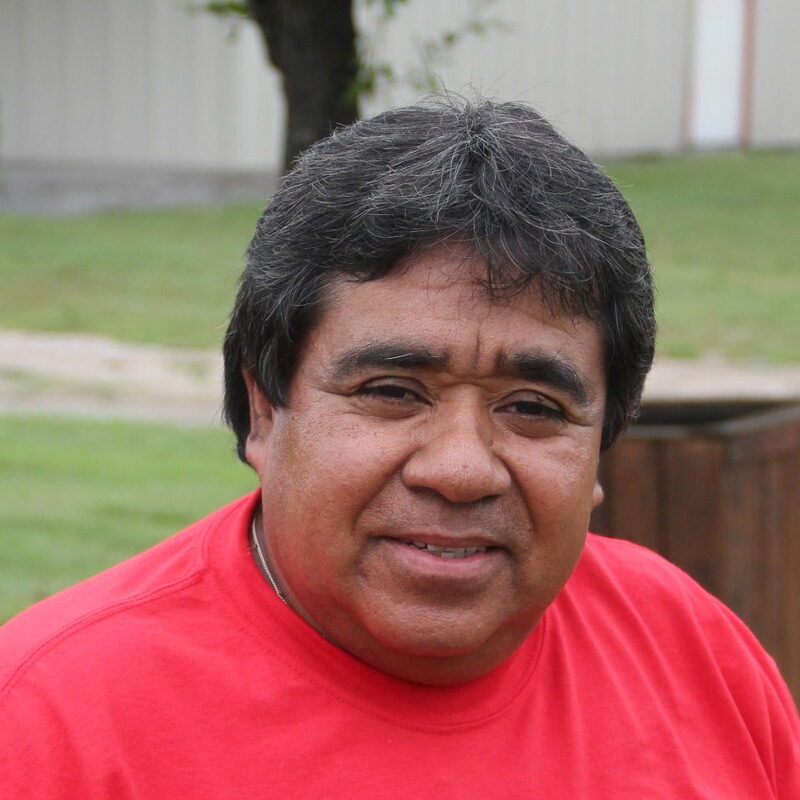 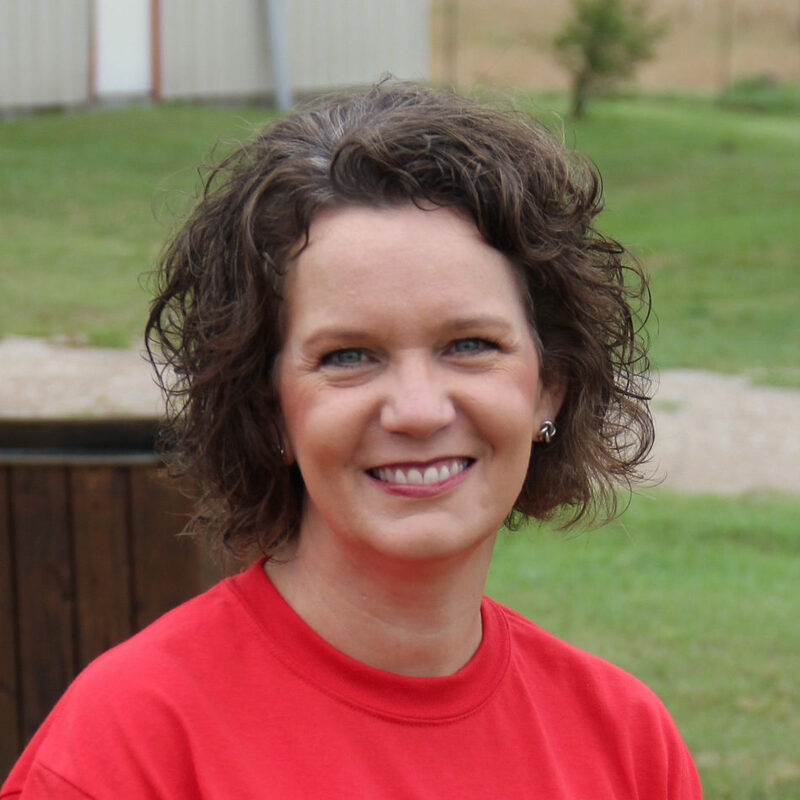 We believe Sabine Creek changes lives, both in our campers and in our staff. 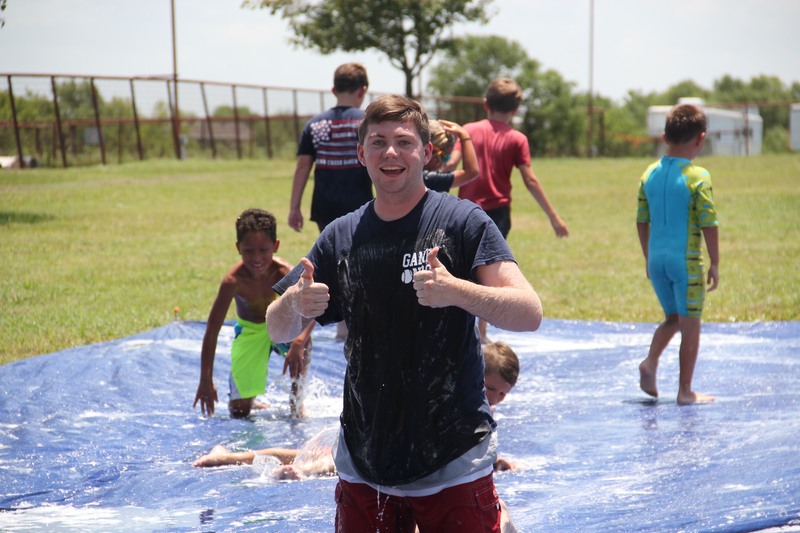 Working at Sabine Creek Ranch teaches work ethic that you can use through your entire life, and the opportunity for more responsibility and leadership is ever-growing. 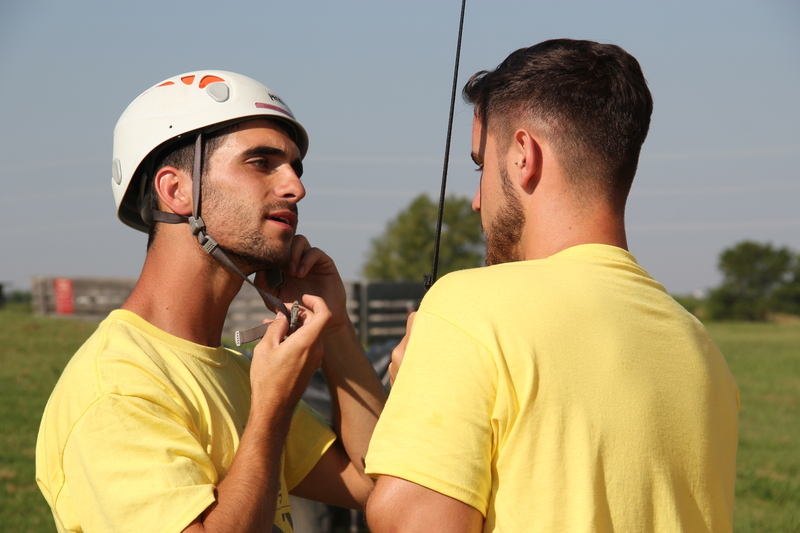 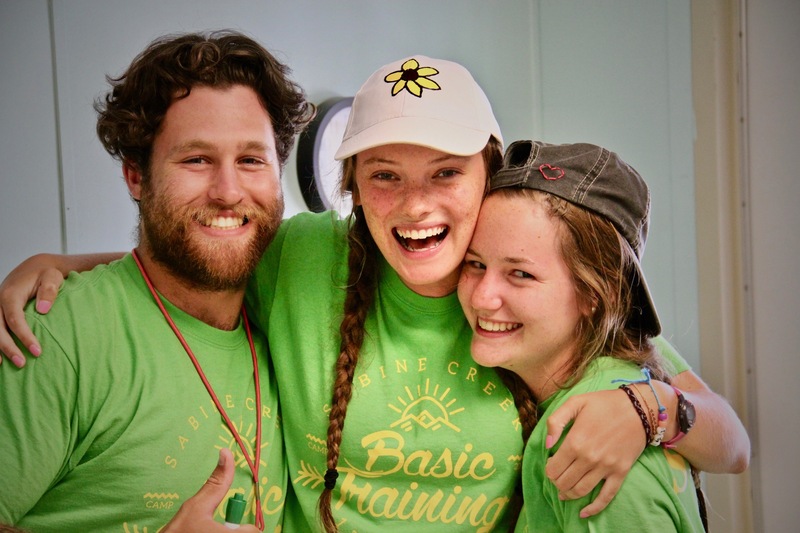 When the days are long, your co-workers are there to sharpen and encourage you, and discipleship can be found in every area of the camp work day. 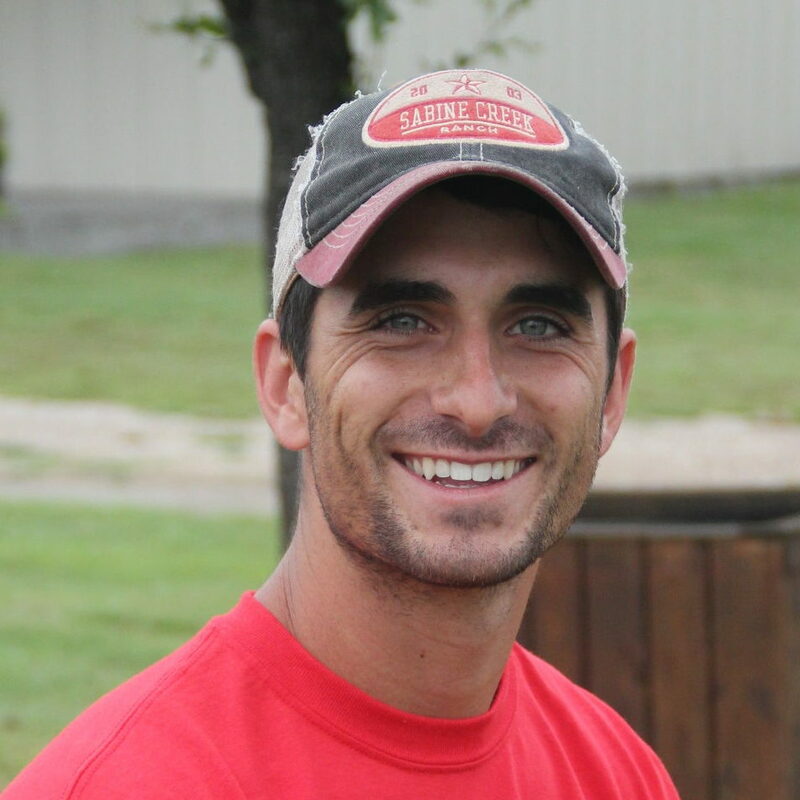 Sabine Creek Ranch is known for having some of the finest staffers anywhere. 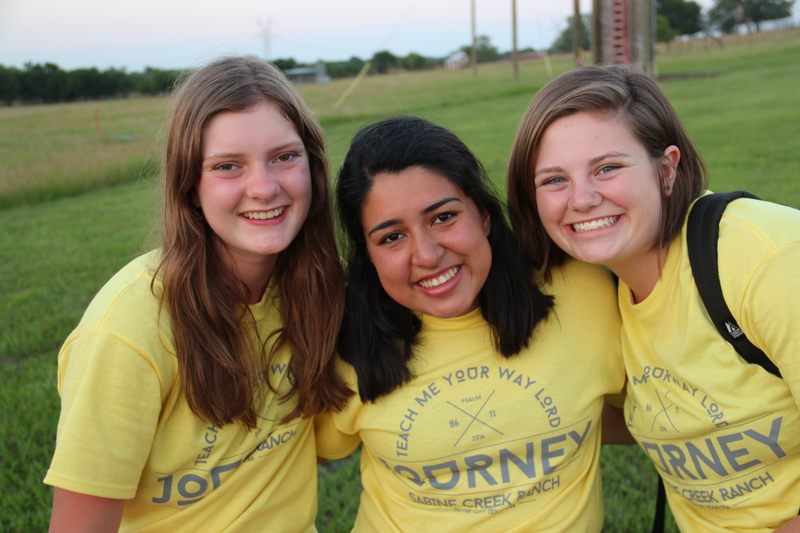 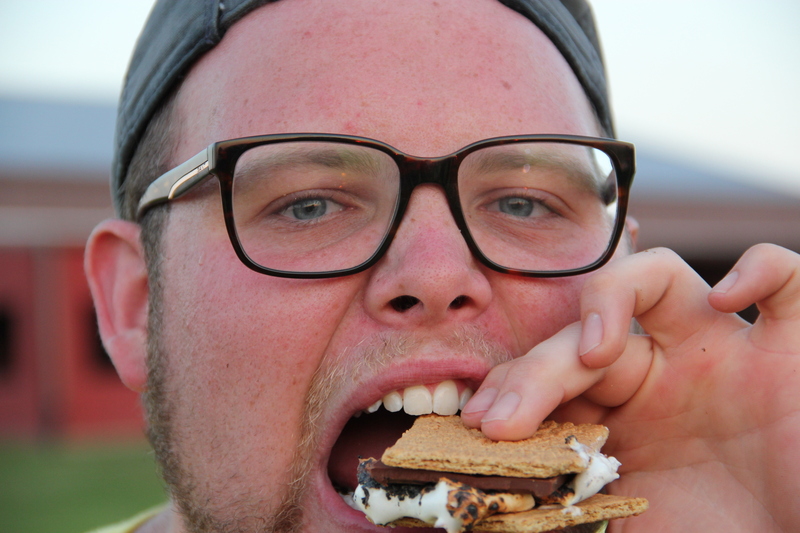 Join our team of awesome leaders this summer! 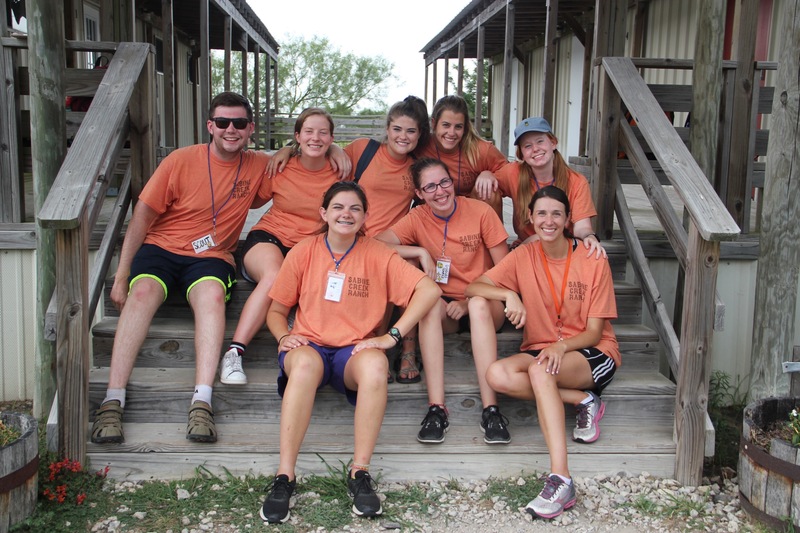 If you are a middle school or high school student applying for Sabine Creek Ranch, click here to fill out our online application! 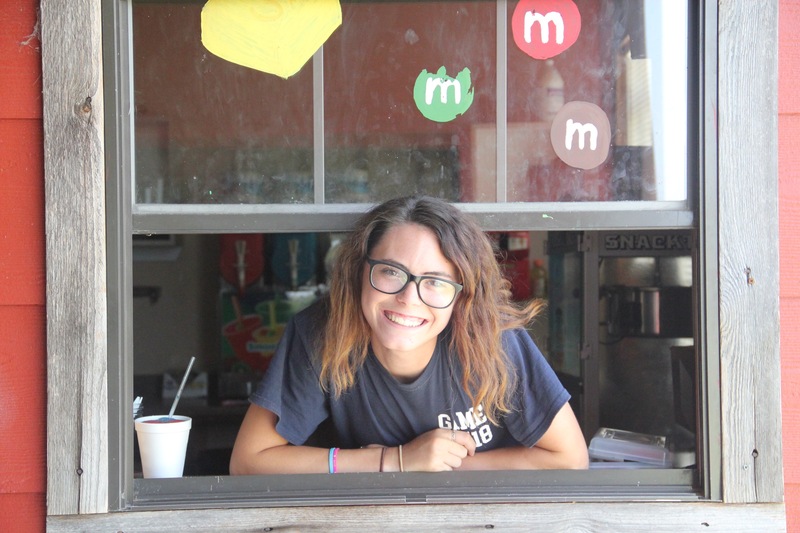 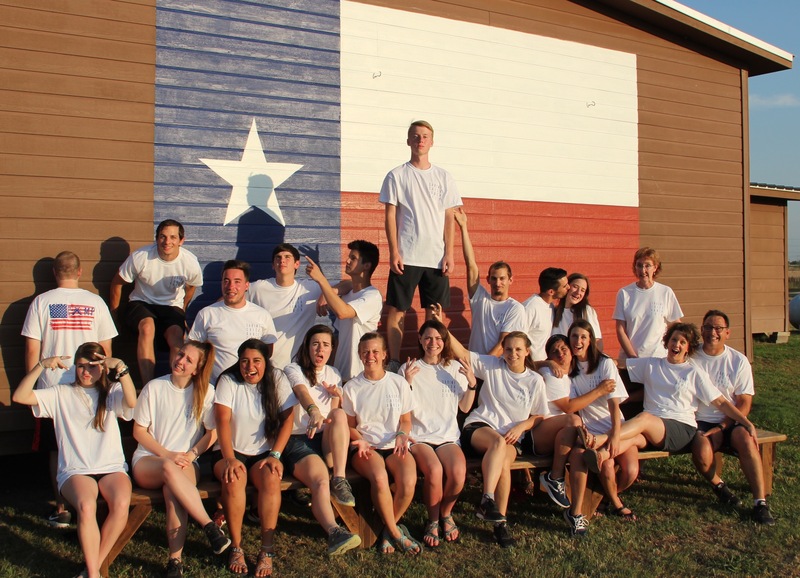 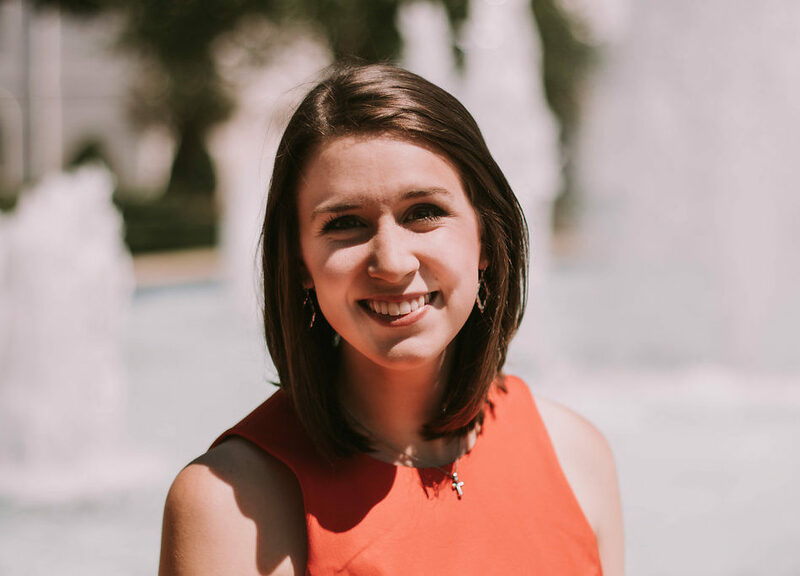 If you are applying for Sabine Creek Ranch Summer Staff for the first time, click here to fill out our online application! 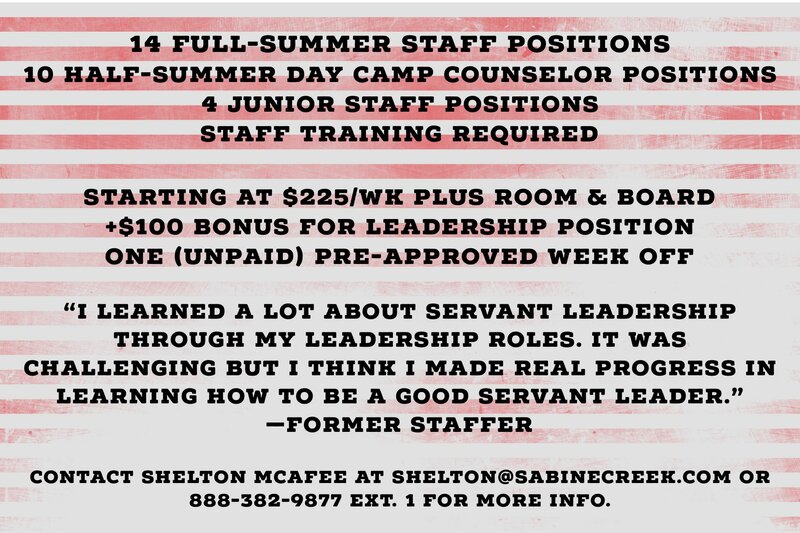 If you are re-applying to return to Sabine Creek as a Summer Staffer, click here to fill out our online Returning Staff Application! 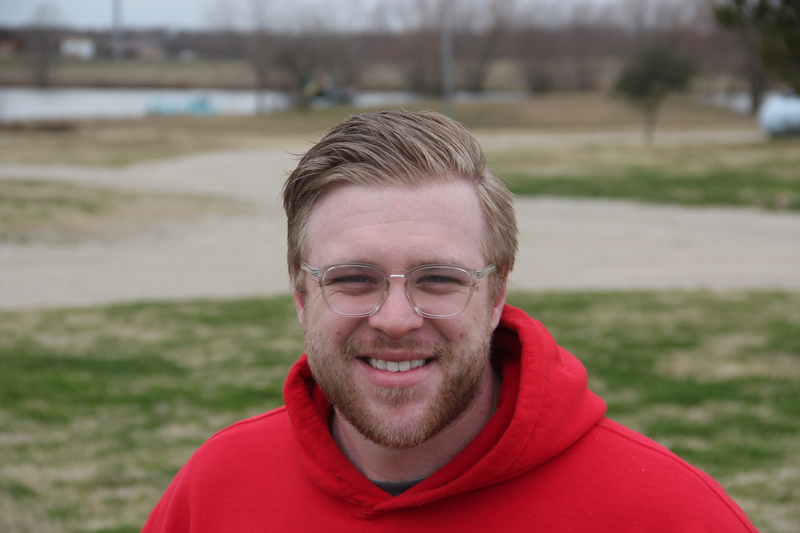 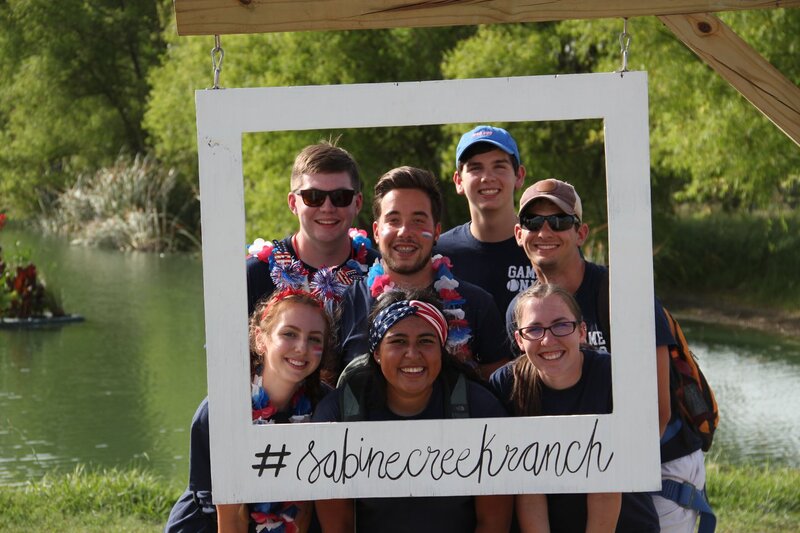 If you have any questions or want any additional information about our Sabine Creek Ranch Summer staff, feel free to email us at shelton@sabinecreek.org!